Universalism is one of the greatest threats to Christianity in our time. Basically it is hypergrace that states you don’t really need to accept Jesus as your Savior. Almost everyone is going to Heaven. Hell either only exists for people like Hitler, or it doesn’t exist at all. The way universalism gets away with this even though the Bible clearly teaches the truth, that Jesus is the Way, the Truth, and the Life, and no-one goes to the Father except through Him, is to declare the Bible is not really God’s Word. Parts of it are good like loving your neighbor, but those parts about Hell and immorality are old concepts. The people who wrote the Bible were a part of their culture and didn’t know better. 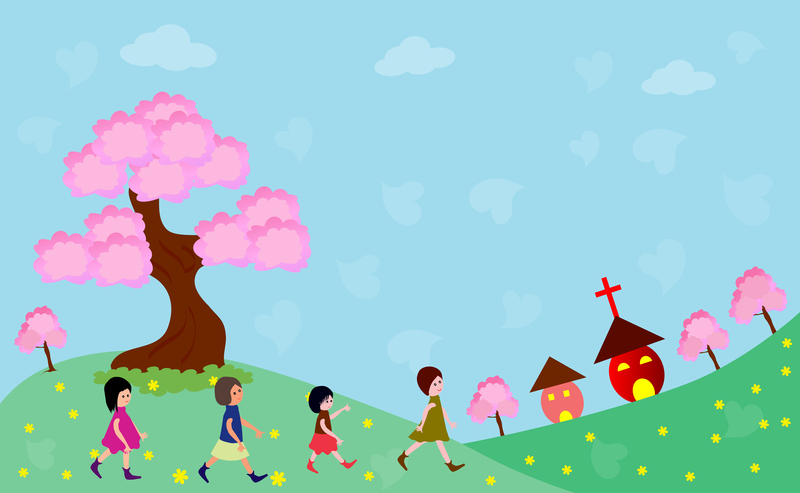 Here are some of the ways it has crept into children’s ministry and the church. We don’t teach doctrine. Children grow up not knowing doctrinal truths or why they believe what they believe. We teach cool lesson and play fun games instead of teaching what the Bible says. They are taught they should love God and others, but without doctrinal truths to build their faith on, they will be swayed by any lie. It’s not that we can’t ever have fun games or teach the Bible in cool ways, but we need to teach doctrine. We teach children to be good. There’s nothing wrong with teaching children our values, but if we teach them the goal is to be good or good enough, we’re teaching them another way of salvation other than through Jesus Christ. If we introduce them to Christ, He will convict and convince them when it comes to morality. We don’t require children to memorize the Bible. 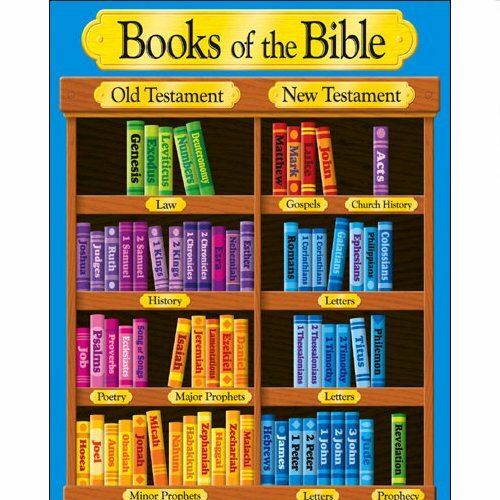 Remember in the old days during Sunday School where we would get prizes for memorizing Scripture. 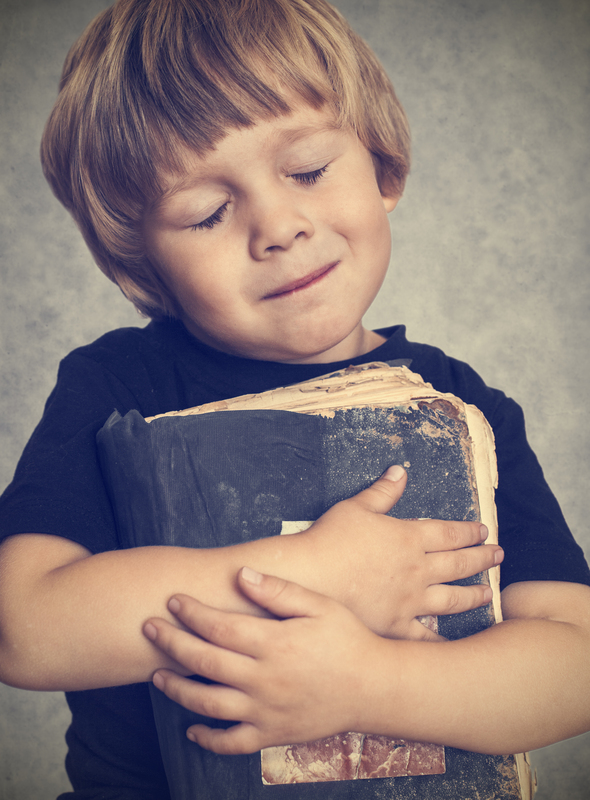 Teachers drilled the Word of God into the hearts of children so they would know the truth when a lie was presented. We don’t expect children to read of memorize Bible verses when teachers expect hours of homework every night from them. We teach children success is more important than God. When we keep children home from church to do their homework or to play a sport, aren’t we doing that? The church community used to be important to Christians. It was what the early church was built upon. Now we teach children church isn’t that important. We teach children evangelism isn’t important. The martyrs of the early church died to share the Gospel of Christ. It is sometimes said the church was built on the blood of the saints. Now, we teach children not to talk about Christianity. We don’t want to offend anyone. 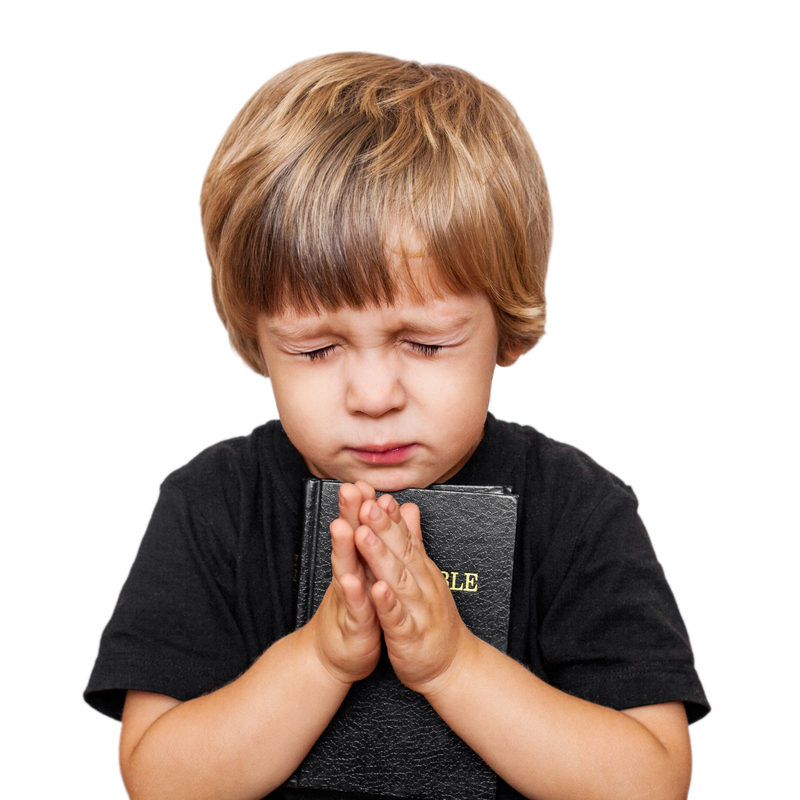 We don’t teach children to pray. It used to be children were included when a church had a prayer meeting. They were taught how to pray and expected to pray. Now, they never have the opportunity in church to pray for anyone. These are some of the ways children’s ministries and the church have failed children. Is it any wonder they fall away when they’re older. They never knew the real Christ to begin with. I’d love to hear your thoughts. This entry was posted in Discipling Children, Encouragement For Children's Ministers, Leadership. Bookmark the permalink.